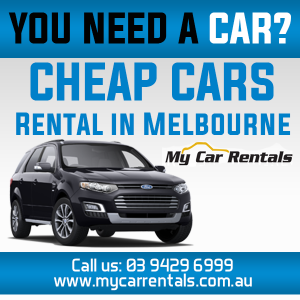 We are one of the best auto mechanics in Western Melbourne.We are passionate about our work and this clearly reflects in the results we achieve. From the simple task of changing engine oil to the complex job of engine overhaul, we perform a wide range of repair, replacement and maintenance tasks for all kinds of cars. We offer quick, excellent and cheap mechanical repairs in Tarneit, Hoppers Crossing, Point Cook, and nearby areas. At Hoppers Automotive, we believe that every customer is equally important to us, and therefore, we have become the ideal ‘car mechanic near me’ for the owners of various makes and models of cars. The automotive services, that we offer at our car service center in Hoppers Crossing, are not limited to mechanical repairs, such as clutch brakes or brake repairs, as we also carry out a wide range of car electrical repairs at reasonable prices. Whenever you need an expert auto electrician in Point Cook, Tarneit, Hoppers Crossing or any other surrounding region, call us without any hesitation to discuss your requirements. 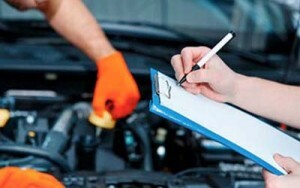 We are also authorized to conduct log book service and road worthy inspection. If your vehicle passes the road worthy inspection, we will issue a Road Worthy Certificate(RWC). If you think that ‘auto service center open 7 days’ is a myth, then visit our car service center in Hoppers Crossing to witness a team that works relentlessly all week long and helps customers in a patient and attentive way. 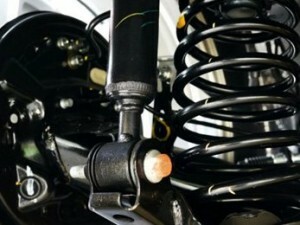 We give a free estimate to every customer before beginning any work on their vehicle.